The Cat 308D CR SB Mini Hydraulic Excavator delivers superior performance and comfort while reducing your operating costs. The large spacious cab provides a comfortable work area. Intuitive seat-mounted controls are easy to use for greater job accuracy and efficiency. The compact radius design allows jobsite work where other machines cannot operate – significantly impacting your bottom line. The swing boom increases the machine and the customer’s versatility by allowing the operator to dig box sections without repositioning the machine. The swing boom also allows you to accurately and safely dig along obstacles like fences, walls and buildings. 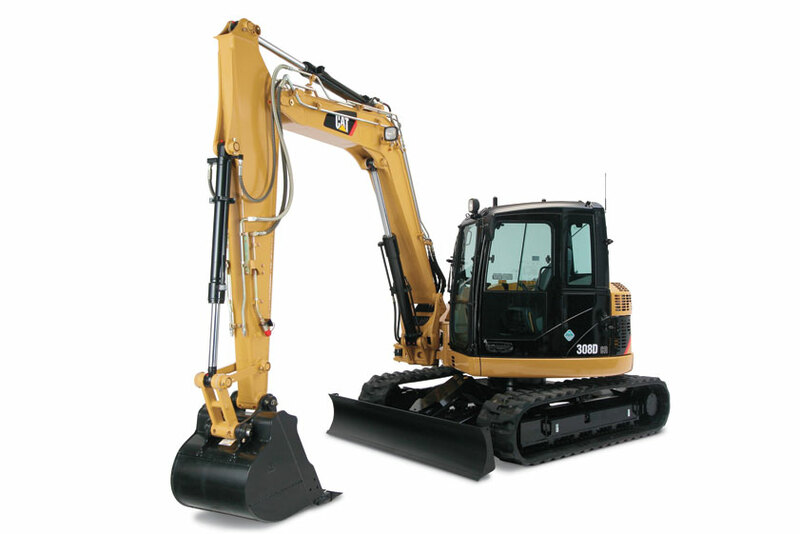 The 308D CR and 308D CR SB set the standard for excavators in the eight-ton size class.